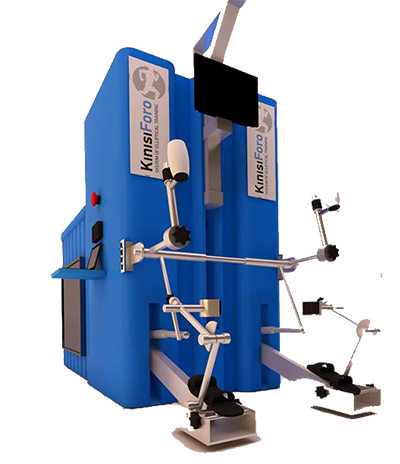 Kinisiforo is a new brand of medical equipment and products specifically designed for physical rehabilitation for patients of all ages and abilities. 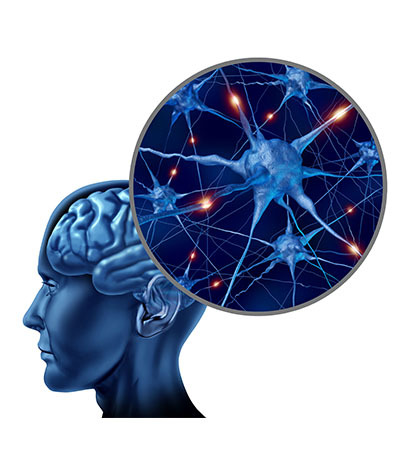 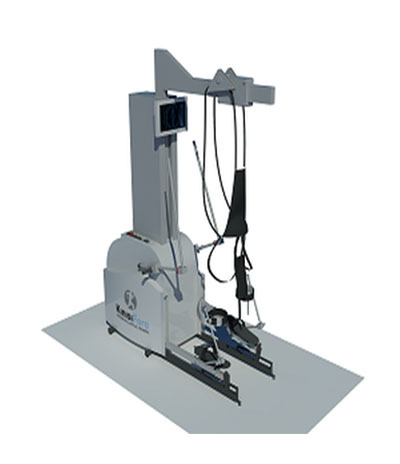 Our flagship product is our Kinisiforo Hospital Unit, this is a proven and fully worldwide, patented medical device for use in movement therapy and rehabilitation of a wide variety of neurological and musculoskeletal conditions. 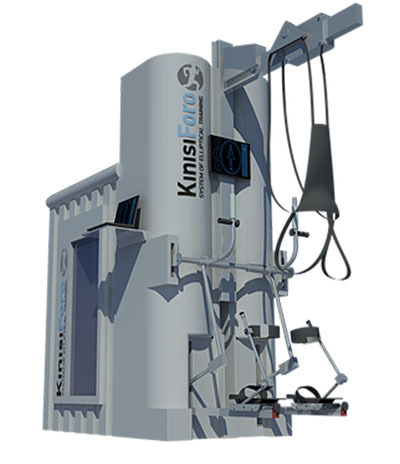 We also offer our Kinisiforo Home Unit, which is designed for both clinical and home use.